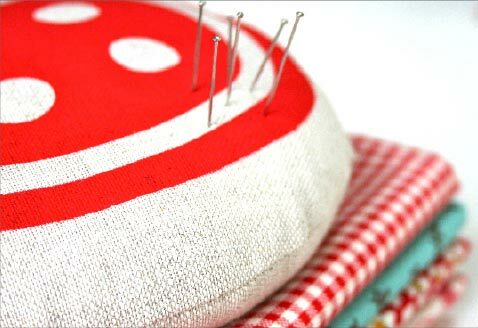 Brilliant red, handmade super sized, Big Button Pin Cushion. The perfect screen printed gift for the stitcher and crafter in your life, or a new campanion for your own sewing project. 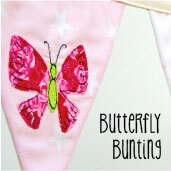 Add a special finishing touch to a new bedroom or nursery with our handmade, personalised bunting. 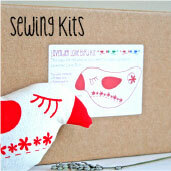 Never lose your knitting and crochet again! 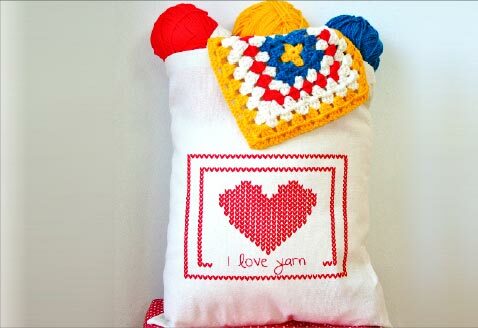 Grab your screen printed tote bag, it is great for taking your knitting or crochet project out and about. 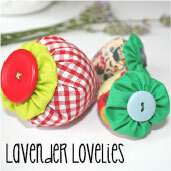 A set of four fabulous vintage fabric handmade buttons, supplied to you on a hand stamped Kraft gift tag. 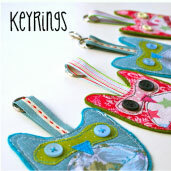 As seen in Homemaker magazine! 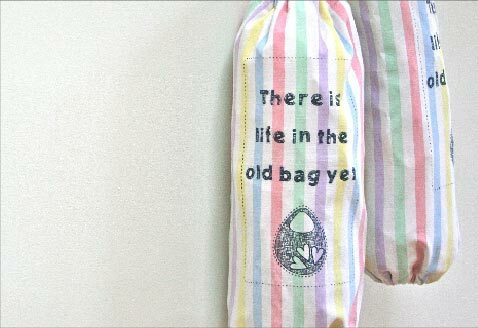 Candy-striped, screen printed, vintage fabric carrier bag holder and dispenser. 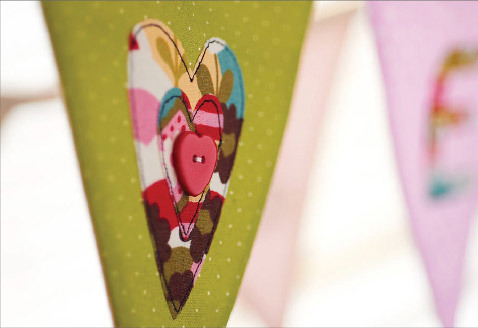 I live in Kettering, Northamptonshire with my husband Tony and daughter Eva. I do all of my design and print work from home in my studio and I make all of my screens for printing at a workshop in Leicester.